IT IS HERE---this is our big week with the TASTE OF THE HOLIDAYS this Thursday. 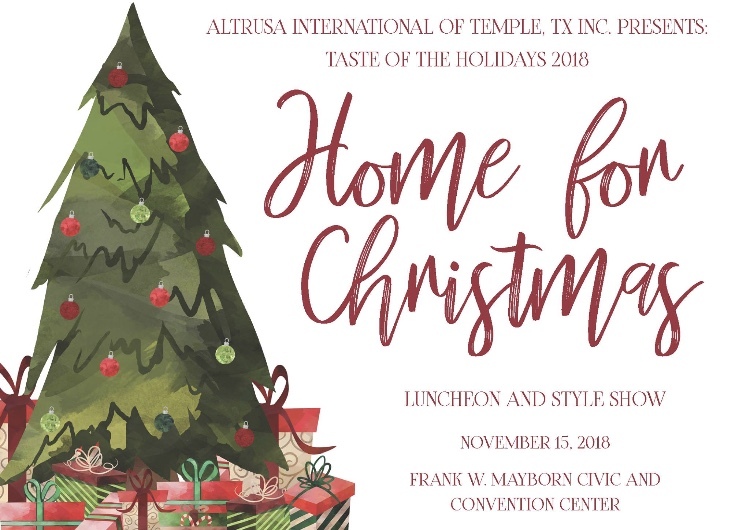 I can not believe it is time to put out the Christmas trees, make all the pies and serve over 700 people, but it is going to be a great event and the chairs & co-chairs have done an awesome job. Before we have the work day on Wednesday, we have our November Business meeting on Tuesday. We need a quorum at the meeting---we have projects to approve and our scholarship committee has the revised guidelines to present to the club. In the download section below, you will find the treasurer report along with the minutes from our October meetings for review and I have attached the scholarship guidelines that we will discuss on Tuesday. 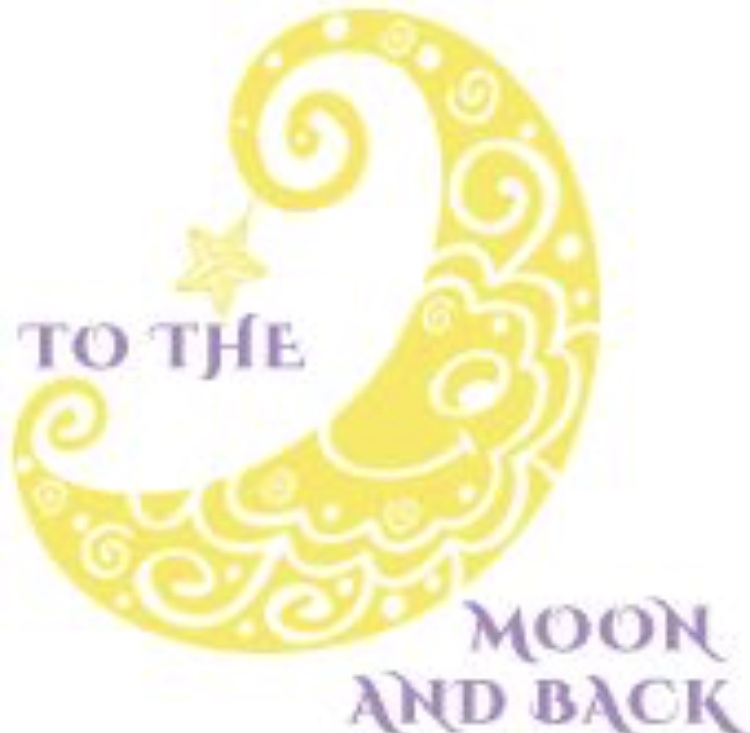 So excited to let the club know that Altrusa of Temple was awarded a $2,000 grant from Altrusa International for one of our favorite projects-----TO THE MOON & BACK. Thanks Jessica for writing up the application and to Kelly Nix, Debbie Gorden, Donna Wright and Jessica Kirkland for your leadership and love you give to this project. We definitely have loved working on bags, blankets along w. tubes, caps and the little octopus (plus so much more). Our club loves this project and it is a blessing to these families & babies in the NICU.